At John Rankin, children are at the heart of everything we do. In order to develop as independent, life-long learners, we passionately believe that children deserve to experience high-quality learning experiences every day. Starting nursery is a fundamental time for children as they embark on their learning journey. For many children starting nursery is their first experience of a world beyond the secure familiarity of home life. We promote a caring and home from home environment where children feel secure, supported and encouraged to flourish. 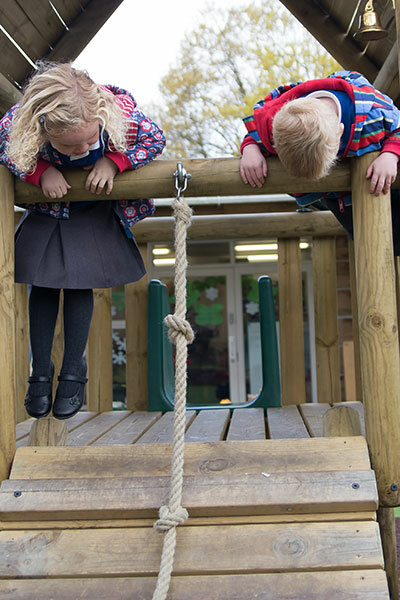 In Foundation Stage, children learn through play, both indoors and outdoors. 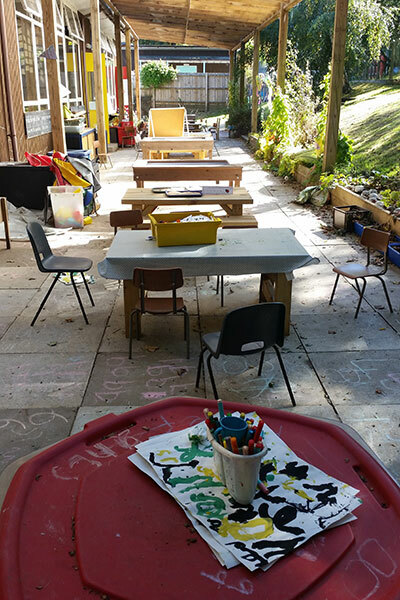 Our learning environment is set up with various activities that provide opportunities for structured, purposeful play, with great educational value. Children play and develop their emotional, social and scientific skills all at the same time. This year the children move on from their early years learning and begin Key Stage one national curriculum. The children focus on Phonics, maths, numeracy and literacy whilst also begging to work on topics. The children continue to enjoy both indoor and outdoor learning with covered learning areas for each of the classrooms. This year the children continue working on their Phonics which they developed in year 1. They also develop their literacy, grammar, science and maths skills whilst taking on lots of reading. 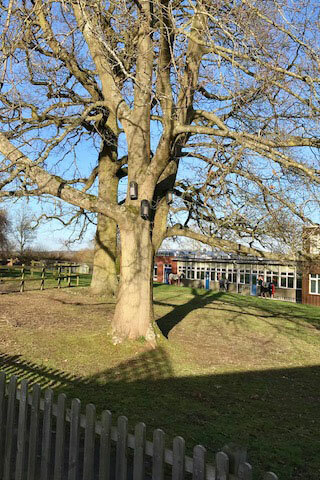 The children benefit from the use of both indoor and outdoor learning with their own covered areas for each classroom. They continue their work on topics they begin to explore the rainforest this year. This year the children move on from Key stage one to Key stage two national curriculum. 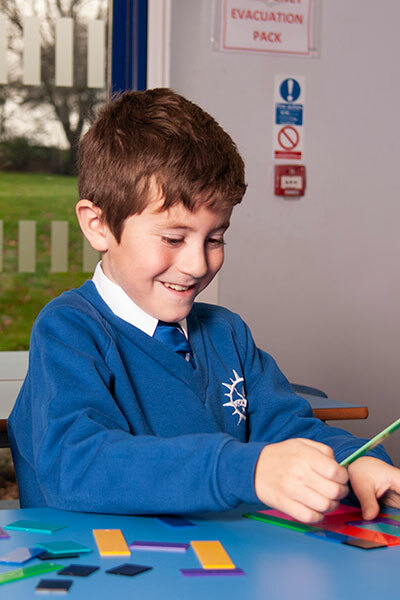 The children are able to develop their independence and start to take on more responsibility for their school life. As they begin their Junior journey the children develop their writing and spelling, maths and science. Continuing their work on topics they will cover the Anglo-Saxon period. The children take on further independent thinking, learning and decision making this year. Most children with move from pencil to pen this year as their penmanship skills develop. The children begin to work with a wider curriculum, with Fun and engaging history and geography topics they will be learning about the Romans. The children will take on new topics including Space as well as learning about the Tudors. This year the children will be offered a chance to attend a residential trip around their topic. 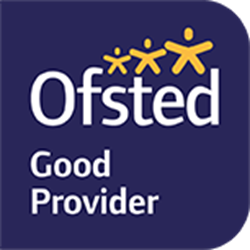 As the children continue to grow in independence and maturity as they grow in confidence from their learning and responsibilities they are ready to undertake this next step. In this important milestone year, the children work towards their key stage two SAT’s exam. The children work through further topics around evolution and inheritance as they develop their scientific and historical learning. With their final year comes an opportunity to attend a full week’s outdoor residential trip.